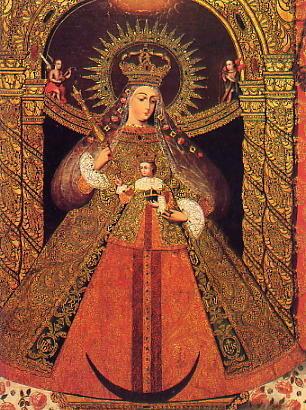 The May Queen, who is also traditionally crowned in May. 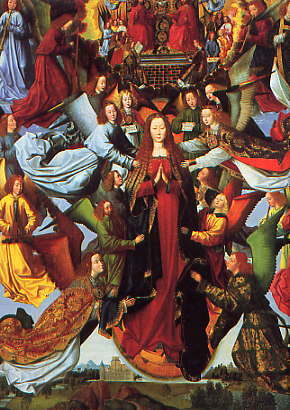 Mary is Queen of the Angels, similar to Maeve, Queen of the Faeries. God the Father on Judgment Day, tipping the scales in favor of sinners. one of her gold shoes to a beggar who pleased her with his fiddle.